Google Home, first shown off at Google I/O early in the year, is now available for order on the Google Store. The device is priced at $129, compared to the Amazon Echo’s price of $179. With Home, users can play music, cast media directly to other devices, as well as search the web all with your voice. With Google Assistant built right into Home, you can even set the temperature in your home with Nest integration. 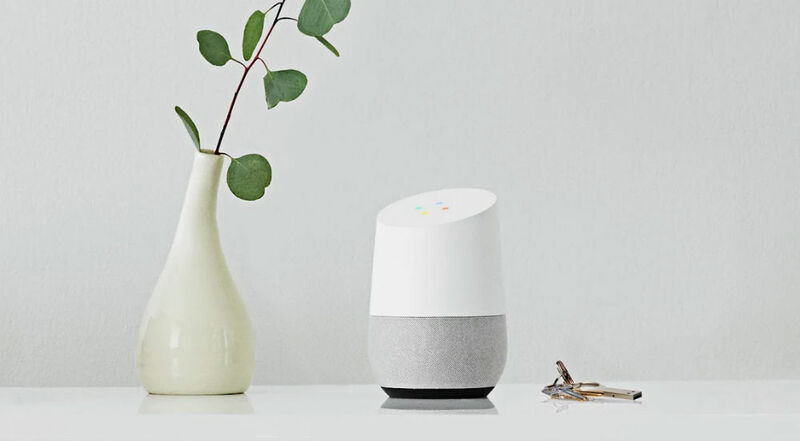 According to the Google Store listing, Google Home features an integrated high-excursion speaker (2” driver, dual 2” passive radiators), as well as far-field microphones for use with Google’s natural language processing (NLP). WiFi specs are 802.11ac (2.4GHz/5Ghz). Google Home is available right now for $129, but does not ship until early November. On stage, Google said you can find it in retailers starting November 4, including Best Buy. Additionally, separate Home bases for personalization will be available for $20 on Google Store. Google Pixel and Pixel XL Now Up for Pre-Order!